This is the seventh post in a series called "Worship Wednesdays". In this series I will focus on one word, thought or lesson and I will feature a modern Christian song that relates to the focus of the day. Click HERE to read the post from last week about LIMITLESS LOVE. "But when the kindness and love of God our Savior appeared, he saved us, not because of righteous things we had done, but because of his mercy." Many people do not know the difference between God's GRACE & MERCY. GRACE - is the gift from God that we do NOT deserve. The gift of forgiveness and eternal life through the sacrifice of Jesus Christ. MERCY - is the punishment that we DO deserve but were spared from receiving through Jesus' sacrifice. The punishment of eternal damnation. All you need to do is believe that Jesus Christ came to earth and died on the cross for your sins! He rose again from the grave and is alive today! 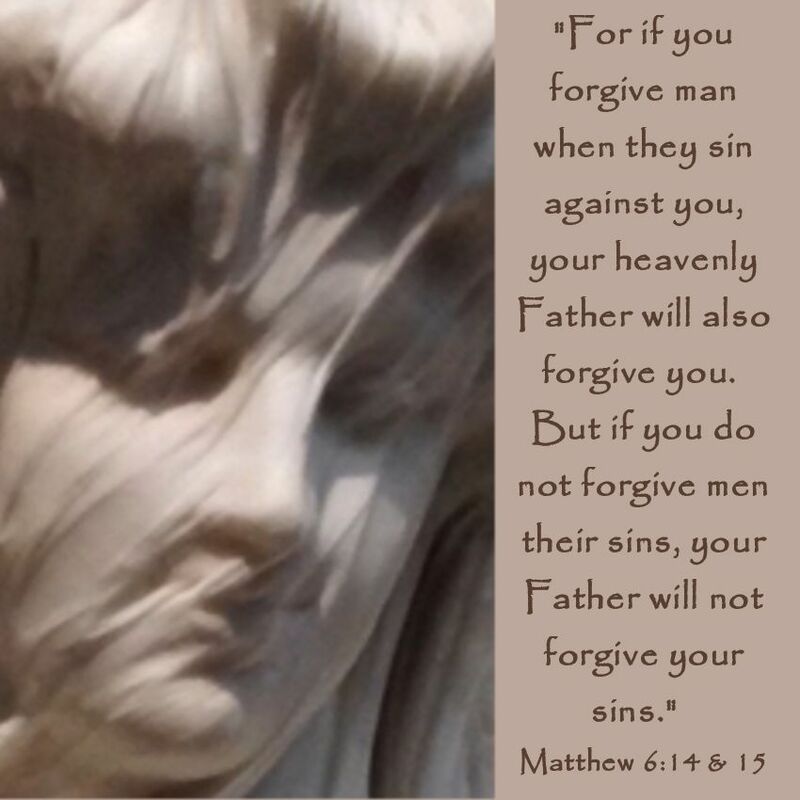 Ask God for forgiveness today! click HERE to read: "Healthy Laughter"
click HERE to read: "Verses of HOPE"
When you are filled with God's grace you will be overflowing with joy - it bubbles up from deep in your soul!